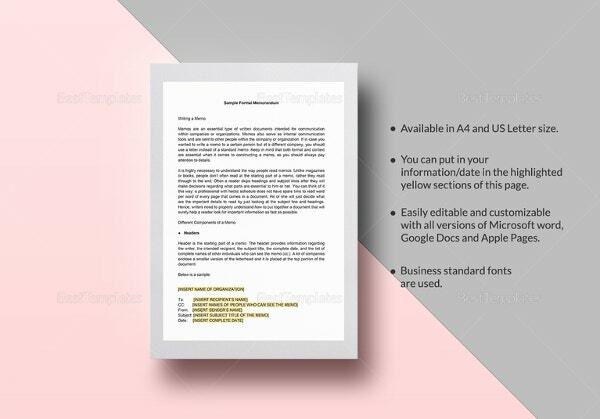 People who are confused to what they should follow when they are assigned in making any publications may it be in their place or job, executive memo template can be the best tool to have for them to set the information in a prescribed manner when making a memo. 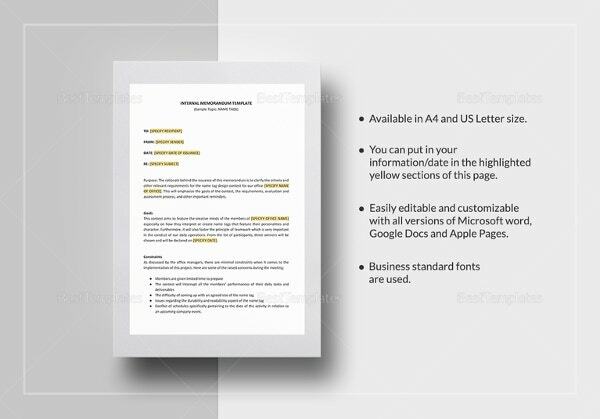 You can have it in example format so you can write down the necessary details in a summarizing form. 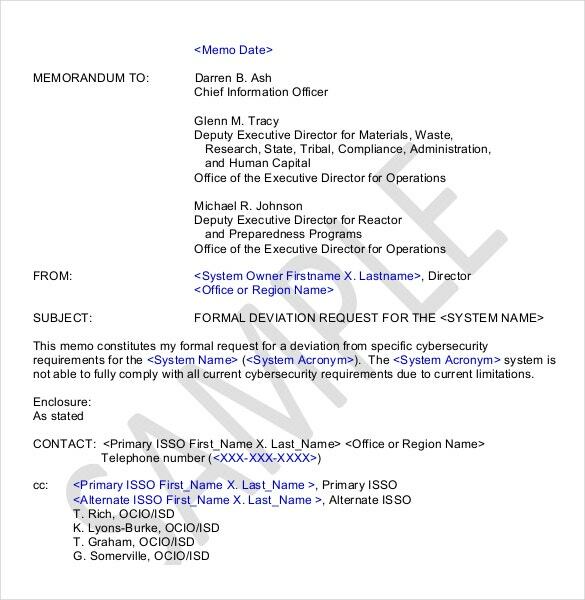 You may also see Executive Memo Template. 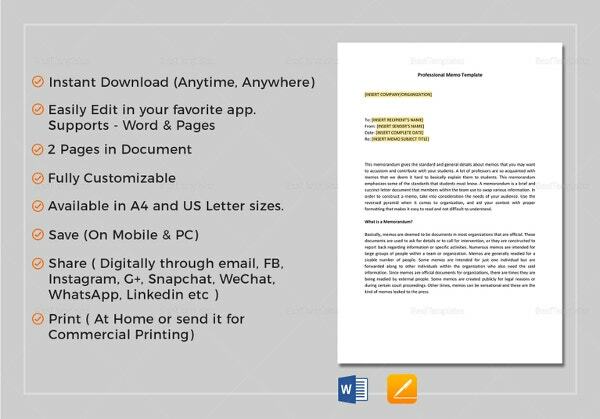 You can add the origin of the memo and its intended reader where they will be affected by the message of it. 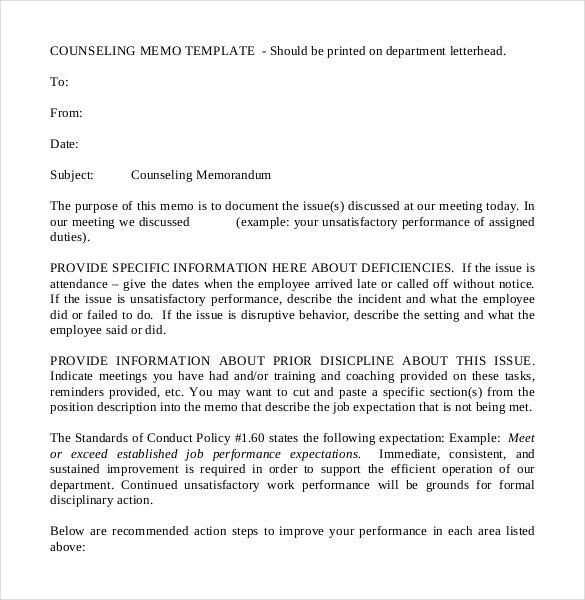 Stressing out special notes and having to change Memo Template layout for the readers benefit can be made in the said template. villanova.edu | See the fields marked in red? 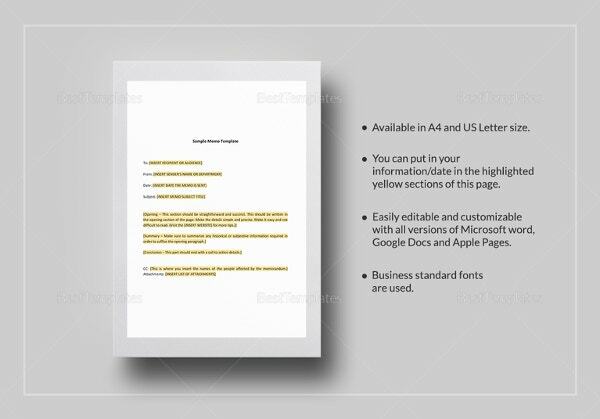 Well, those are just instructions for you to edit the template. 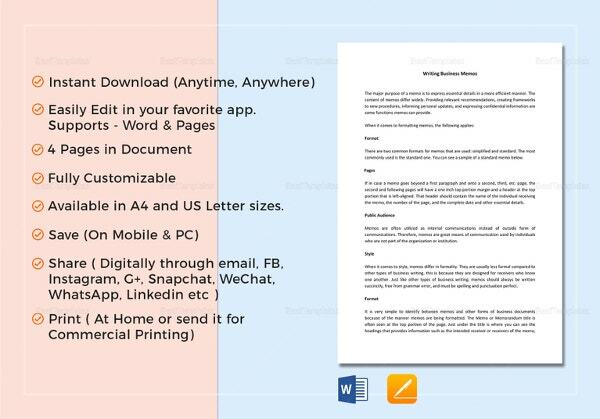 When it comes to important documents like memos, the format must be developed carefully. 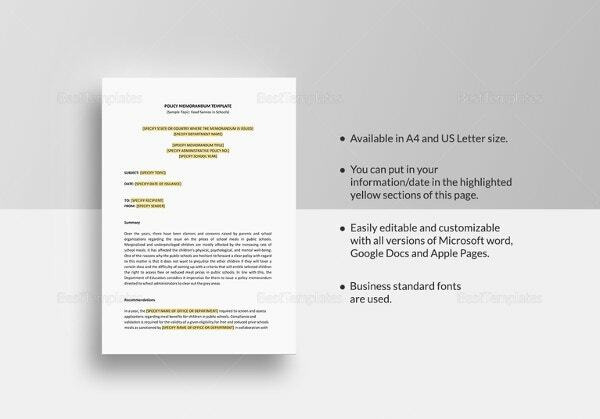 Therefore, it would be of immense help to you if you simply follow the format marked in the template. 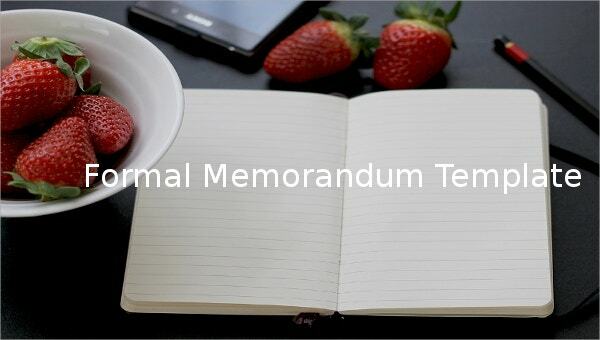 villanova.edu | Have you been assigned the tedious task of writing a memo? Well, it can be even more difficult if you’ve not done it before. In that case, you can use this template. You can find out how to write the introductory paragraph, the style and tone that should be used and so on. 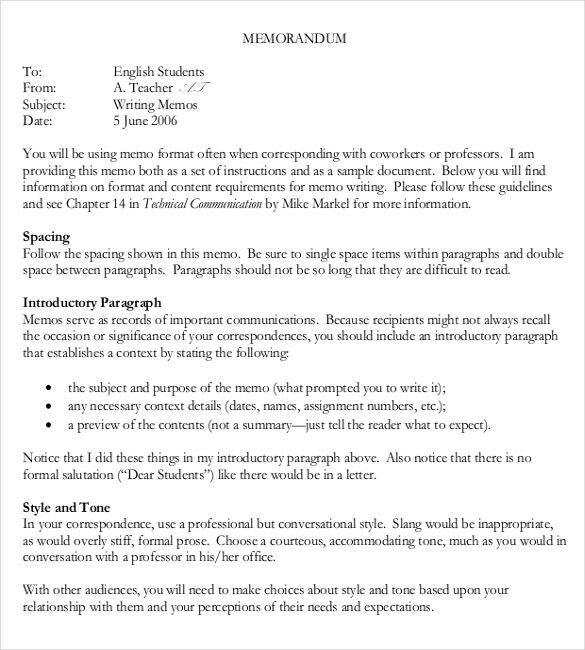 cdavis.edu | The first thing that strikes you about this memo is that it consists of a neat layout. 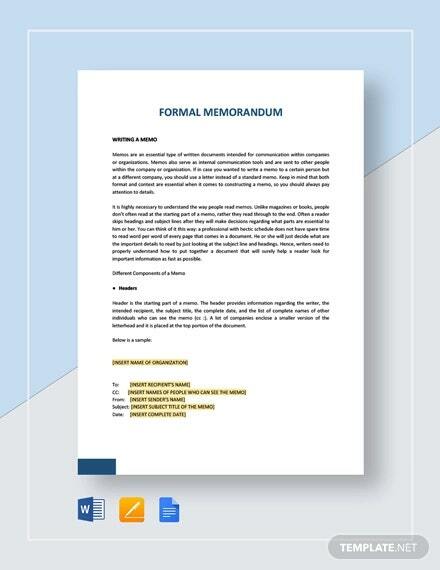 Each section of this formal deviation request has been divided into separate subsections, naturally, the template appears to be better designed than others. So what are you waiting for? 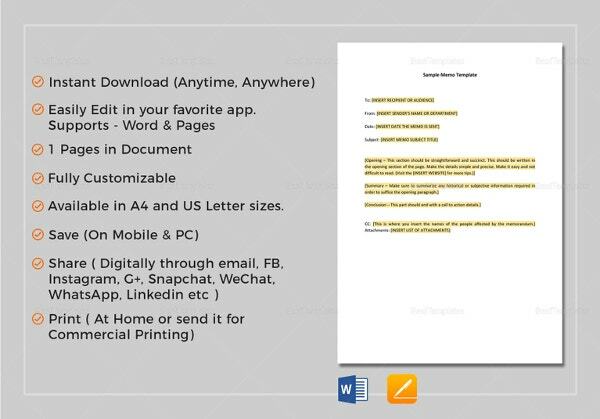 odu.edu | The most important thing about this formal memo template is that it provides instructions. 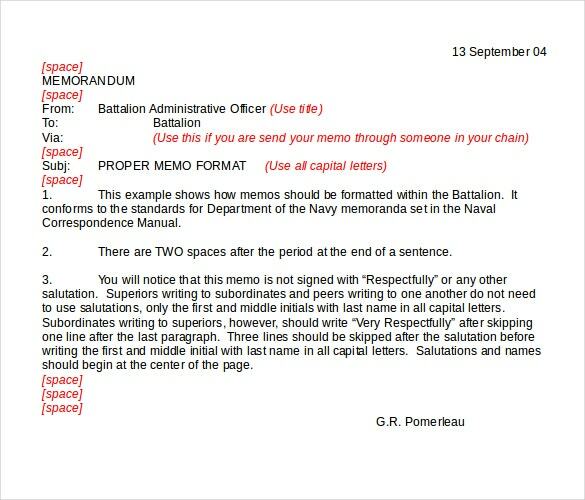 If you follow the instructions down to the last detail, you’re sure to come up with your own memo. 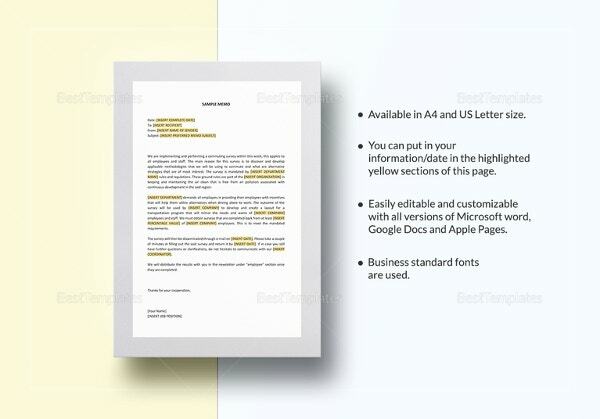 All you have to do is download the template and start editing it. 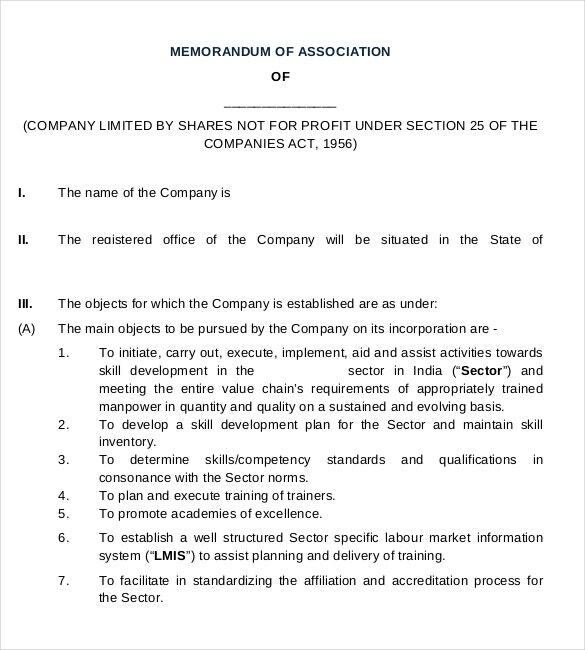 aclu.org | When it comes to company associations, you require a memo that is not only detailed but also meaningful. 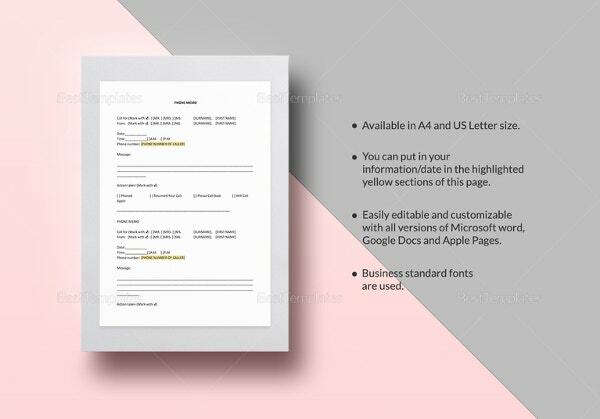 You need a memo template like the one here, which seems really neat and clutter free owing to the use of numbered lists and subheadings for emphasis.